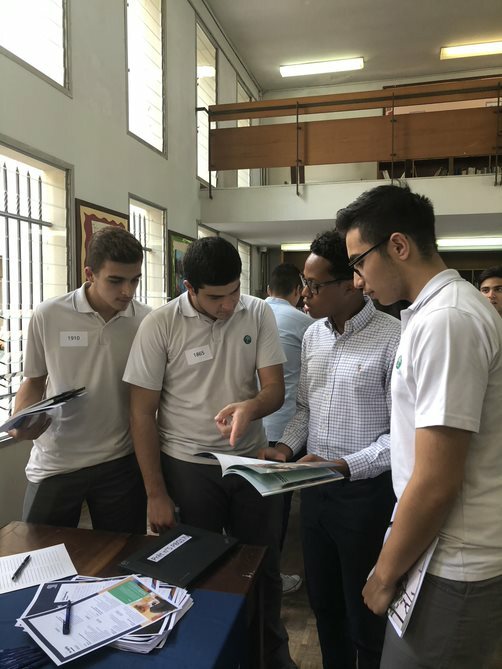 Earlier this year, QS visited five cities to hold events for high school students, allowing them to meet representatives from top universities around the world. 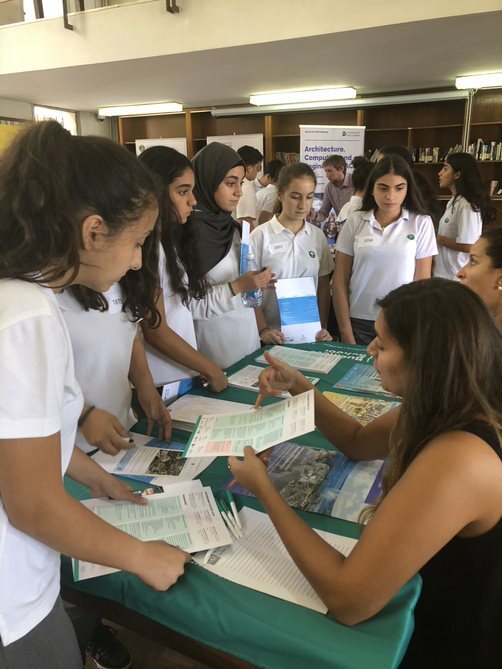 In total, 22 different schools in Brussels, Paris, Lyon, Beirut and Geneva hosted mini fairs, at which universities delivered brief presentations about their institution and the programs available for study there. 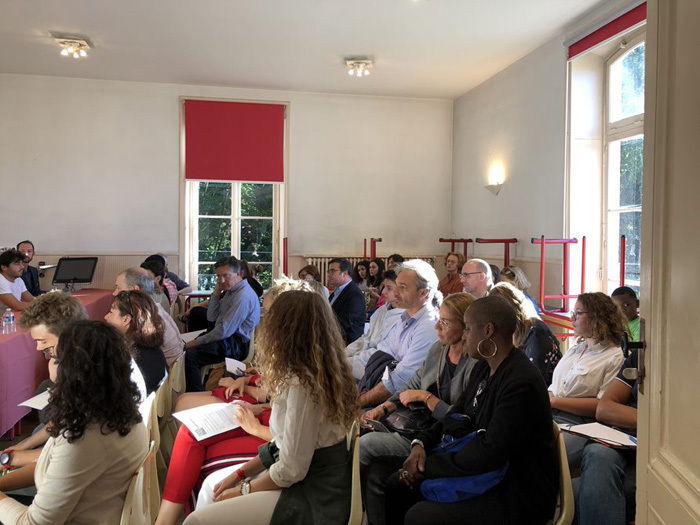 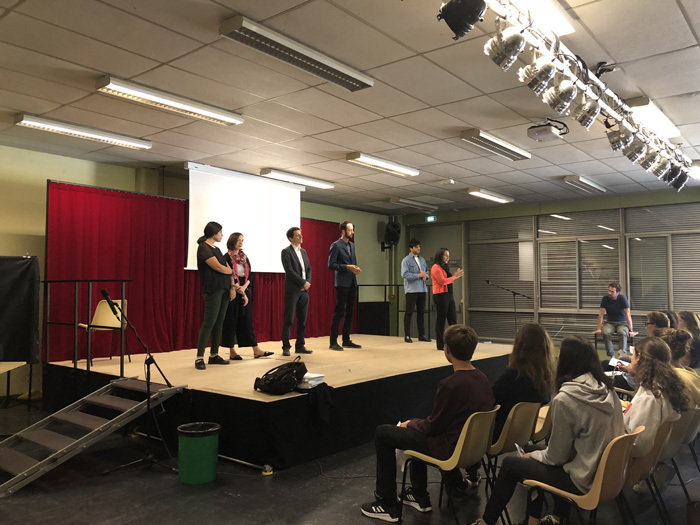 Universities in attendance included BI Norwegian, EDHEC, ESSEC, University of Warwick, EU Business School, IE University, Rennes School of Business, Sciences Po and ESCP Europe. 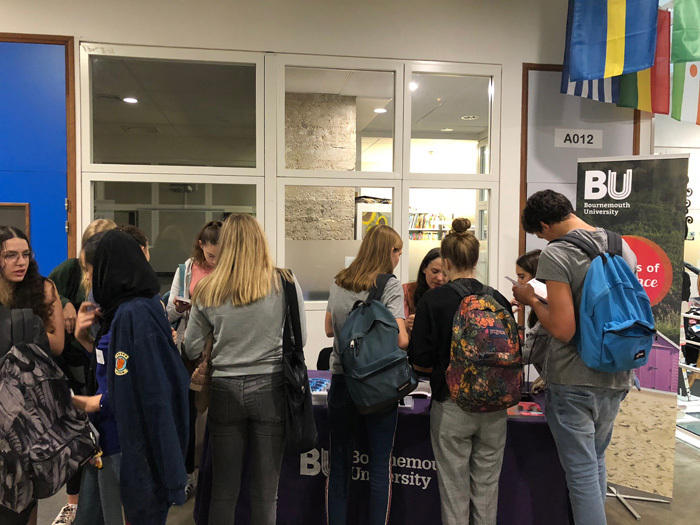 With so many study options available, these school visits provided a fantastic opportunity for students to learn more about institutions they may have not otherwise considered, and also get answers to any questions they may have had about studying abroad at undergraduate level. 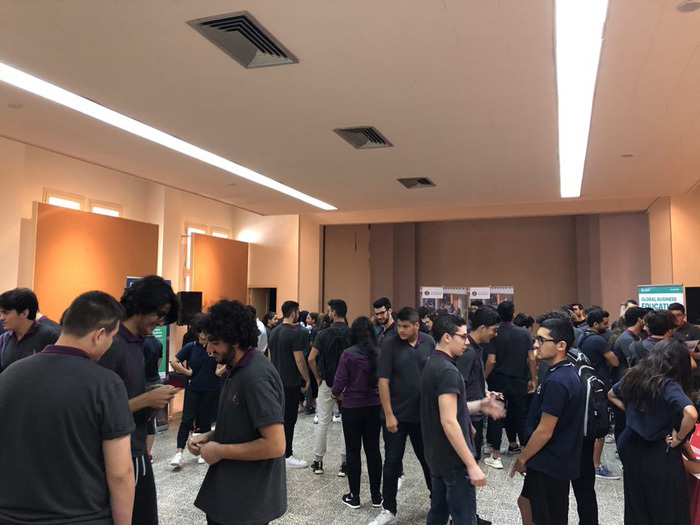 Parents were also able to attend and get useful information on the universities their sons and daughters were considering. 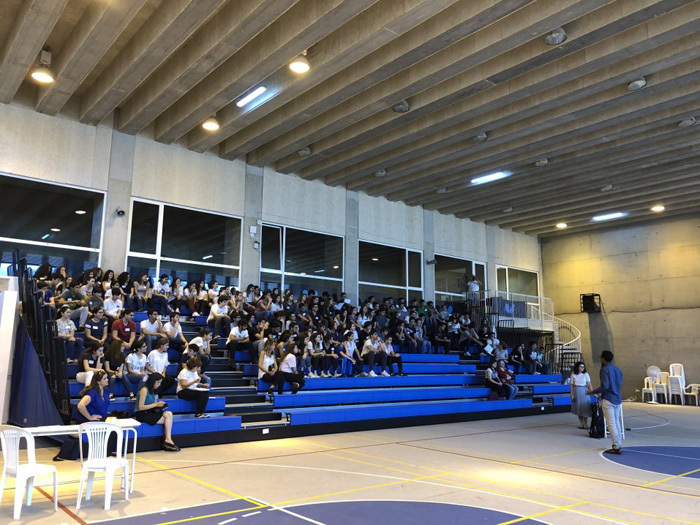 Below are some of our favorite photos from this year’s events, be sure to keep an eye out for more high school visits from QS in the future!